2018 Lincoln MKX – If you are looking for a luxury crossover, then 2018 Lincoln MKX is without a doubt one of your best choices. Lincoln MKS offers some new features and updates which make it better than its predecessor. 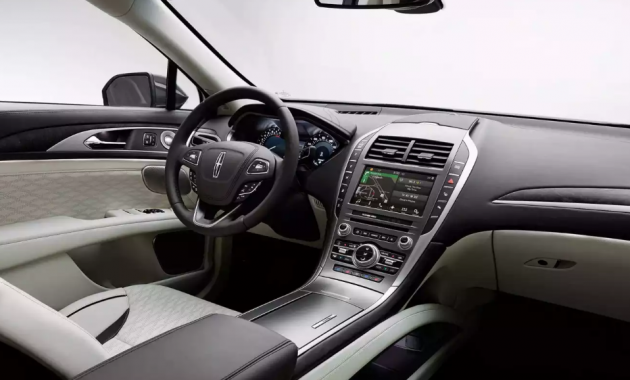 The new Lincoln MKX comes with a quiet interior and lots of features. The best part is that all of these changes are offered at a respectable price. What we really like is that the new Lincoln MKX is quiet on the highway and you can also sit on the seat that is very comfortable. 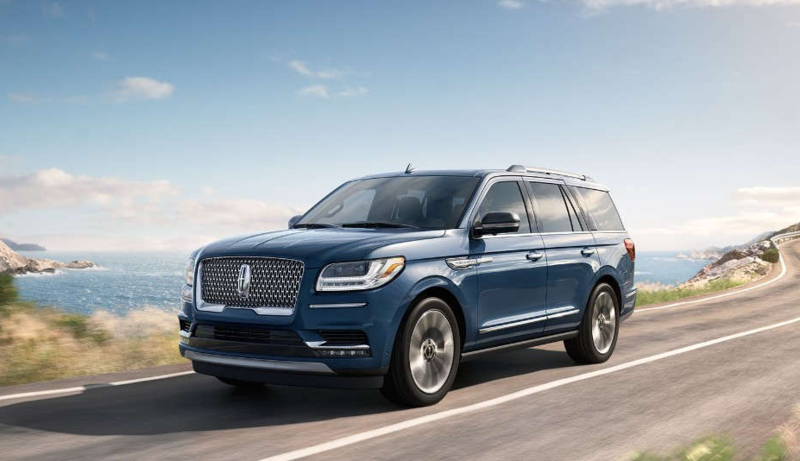 In other words, we can say that the new Lincoln has all features that the Luxury SUV should have. What is New for 2018 Lincoln MKX? Well, it seems that the new 2018 Lincoln MKX is unchanged. However, we still can expect some improvements offered by the new Lincoln. While it is true that European SUVs have more prestige attached, buying 2018 Lincoln MKX would be a great choice for buyers looking for a high-class way to transport their family. First things first, buyers must know that 2018 Lincoln MKX is a five-passenger crossover SUV which is available in four trim levels. These trim levels are Reserve, Select, Premiere, and Black Label. Fortunately, the base model is still a great choice if you are on the budget. In fact, the base model comes with a decent amount of equipment. All models come with a 3.7-liter V6 engine which will be paired with a six-speed automatic transmission. The all-wheel drive is optional, but the front-wheel drive is standard. If you think the engine is not powerful enough, then you can upgrade its engine to a turbocharged 2.7-liter V6 engine. It is an optional upgrade which is available on all four-trims. The Premiere trim comes with some features such as 18-inch wheels, adaptive suspension dampers, remote engine start, Xenon headlights, keyless ignition and entry, simulated leather upholstery, and an auto-dimming rearview mirror. The Select trim adds power-folding side mirrors, LED daytime running lights, leather upholstery, and a power tilt-and-telescoping steering wheel. The next choice is the Reserve which comes with additional features such as adaptive headlights, 20-inch wheels, a panoramic sunroof, and also mobile app compatibility. 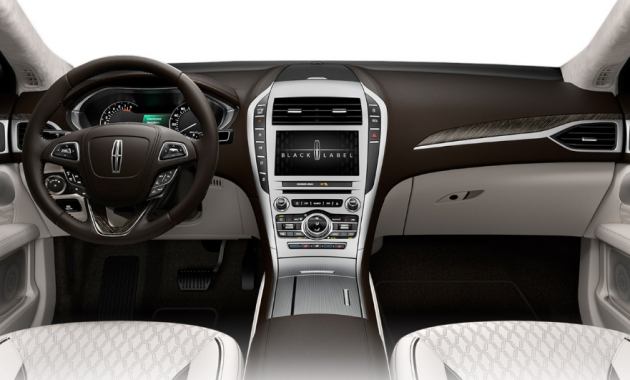 The Black Label is the top trim level which adds more cool features such as rear parking sensors, 20-inch wheels, and a simulated SUEDE headliner. 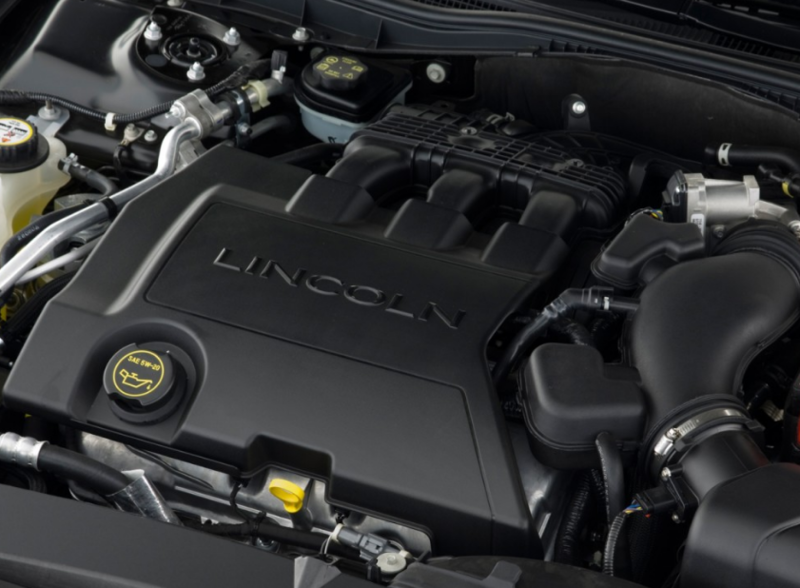 While the optional engine is not the fastest engine in its class, a turbocharged 2.7-liter V6 engine offers the new Lincoln MKX impressive acceleration. Comfort is another cool aspect that buyers will enjoy. As expected from a compact LUXURY SUV, it offers some options which can add comfort while driving. For example, the front seats offer massage, ventilation, heating, and multiple adjustments. The cabin also stays quiet on the freeway and in the town. If you are looking for a premium feel, then you must consider choosing the Black Label trim. The new Lincoln MKX starts at $43,475. You can expect that 2018 Lincoln MKX will arrive in the first or second half of 2018.